We want to inspire the Community! Midwest Dreamin’ is a community led, community ran event. Organized by the following regional User Group leaders who had a dream to bring a ‘Super User Group’ with marquee quality speakers to the Midwest for learning and networking. MD was exactly what I was looking for, something geared toward admins and developers. The Salesforce community is awesome! It was great to have so much content generated by end users/customers. I thought the content of the sessions was very thorough. The location was great. While I always enjoy Dreamforce, I prefer this more intimate event. Well done. I will attend future events. I like the size of the event and the caliber of my fellow attendees. It was like a “mini dreamforce” with just a lot of great admins and developers. 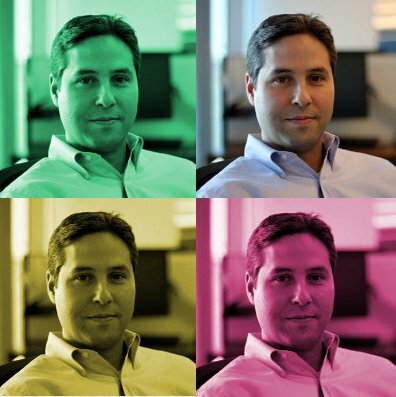 Eric has been in the Salesforce ecosystem since 2009. 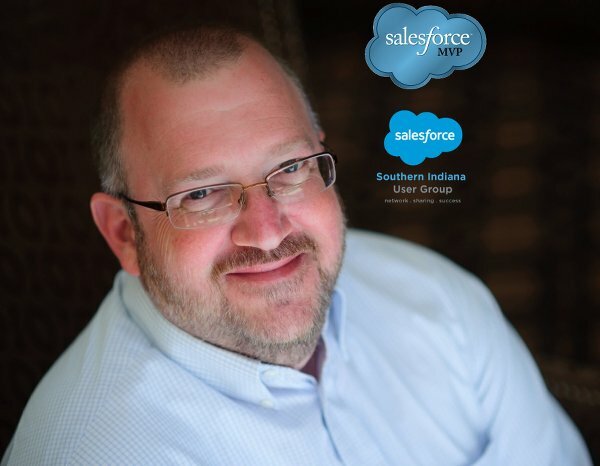 In 2010 he started the Southern Indiana Salesforce User Group. In 2011, he organized the very first Midwest Dreamin’, where 100 Salesforce enthusiasts descended upon Louisville for a full day of Salesforce community learning. Eric has been named a Salesforce MVP every year since 2013. He has spoken at Dreamforce in 2013, 2014, 2016 through 2018, and has organized a Dreamforce Breakfast for Newbies since 2012 as a fund raising event for Project Night Night. Eric has been Advocacy Manager at Apttus since January, 2016. 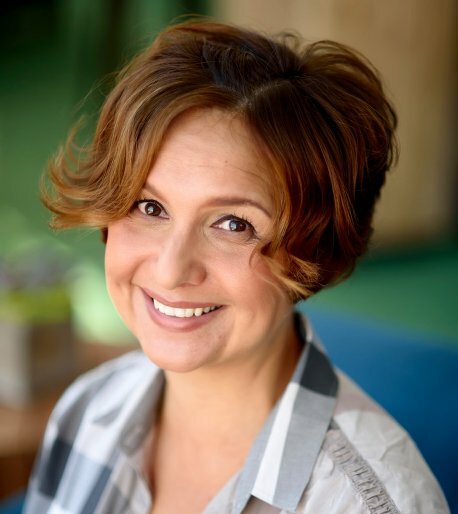 Denise has been an active member of the Salesforce Community since 2004. She is the co-leader of the Chicago User Group which serves metro Chicago for the past 9 years, she’s one of the First 500 Salesforce users to obtain the Administrator Certification and is a 5X Salesforce MVP. The collaboration with Salesforce Customers, Partners, and Employeeskeeps her inspired and engaged. She is a Director of Client Engagements at RelationEdge, Chicago is her hometown. She is excited to be a core member of the Midwest Dreamin Planning Committee for the 4th year in a row. Andy has been a Salesforce admin/developer/architect since 2005, as well as an active member and supporter of the Salesforce community! 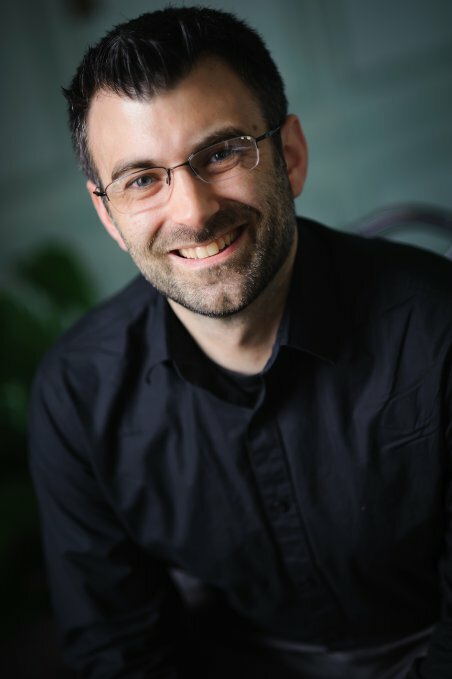 He has been a Salesforce MVP since 2011, a past Dreamforce speaker and holds 7 Salesforce certifications including the elusive Certified Technical Architect credential. 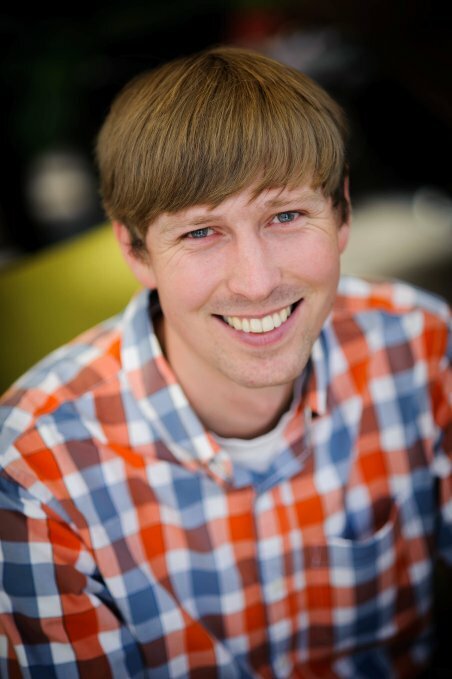 Andy has been the co-leader of the Wisconsin Salesforce User Group since 2011 and this will be his 3rd Midwest Dreamin’. Nick has been a Salesforce user since 2009. Starting as an accidental admin for Students Today Leaders Forever based out of Minneapolis, he quickly helped co-found the Twin Cities Nonprofit Salesforce User Group in 2010. Nick likes to believe if you can dream it, you can do it in Salesforce. At Dreamforce 2014, he took that to heart presenting how he created an app called DragForce to track his passion outside of work – drag racing an ’85 Camaro. Nick has been an MVP since 2015 and holds 4 certifications. Dale started his Salesforce journey as the #soloadmin at the railroad in 2011, immediately immersing himself in the Kansas City User Group and the Trailblazer Community as a whole. At the end of 2016, he moved into the consulting world, and is now with Doextra CRM Solutions. 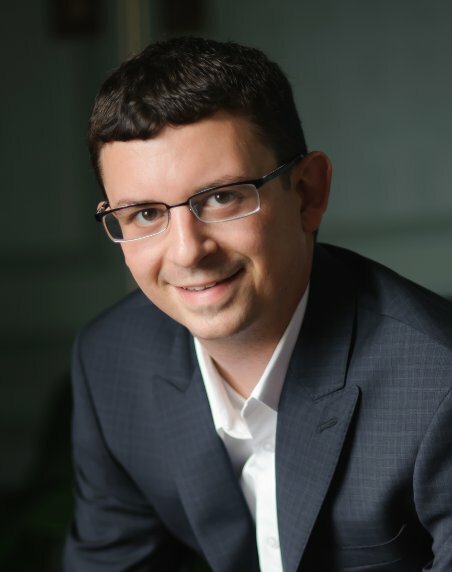 He is now the co-leader of the Kansas City User Group and MVP Office Hours, has attended every Dreamforce starting in 2011 (aka Metallica), every Midwest Dreamin’ since 2014, and has presented numerous times. He loves talking all things Salesforce, and particularly loves learning for the low moments to make the highs that much sweeter! Jim has been building software for almost 20 years and is a software development leader at Marsh ClearSight. He is an advocate for cloud technologies and is happy to be part of this wonderful community! Samantha is a Project Manager with Arkus, Inc. She started as an accidental solo admin of both Salesforce and Marketo and has not looked back since, hunting down certifications in the wild and blazing a moderate trail on Trailhead. After attending Midwest Dreamin’ in 2014, she started the West Michigan Women in Tech User Group. She is a member of the #gifsquad, a group of community members that came together over a common love of Salesforce, giving back, and gifs. 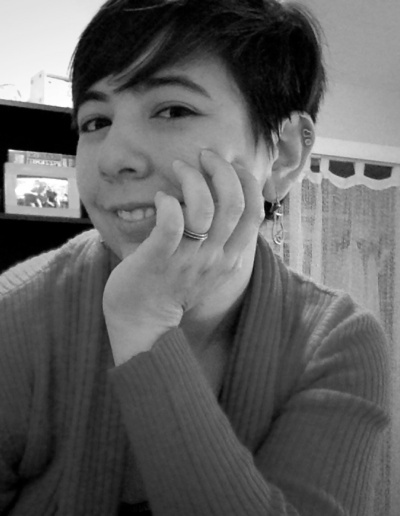 She is also the polymath behind https://polymathforce.com, and a flamboyant geek. As living proof that dreams do come true, she’s recently joined the team to plan Midwest Dreamin’, and is looking forward to making this year another success.